I have literally been doing so many reviews recently, so I thought it would be a nice break to show you my current make-up routine, and also just to have a general chit chat with you lovelies. I haven't done a make-up routine for ages, as I regularly change up my products. However, recently I have been sticking by a routine and thought it would be a great chance to show you what products I have been loving. If you follow me on twitter you will know I had an interview at a 5* Spa resort the other day and I'm awaiting a call to see whether or not I go the job. I felt quite confident about my interview, but you just never know with interviews haha!!. I'm absolutely obsessed with skincare so working at a beautiful spa surrounded by my favourite skincare brand Elemis, would be such an amazing job for me *fingers crossed*. I'm actually doing a bit of a series at the moment, as I have already posted my requested hair care routine HERE, so next I will look at doing my skincare routine using my Elemis products. So anyway, I will get right into my make-up routine and I would love to hear from you below in the comments section. Also, if you would like to get in contact with me, then you can via my social media buttons to the right hand side. My go to base for the past few weeks has definitely been my Urban Decay Beauty Balm as a perfecting primer, with one pump of my Urban Decay foundation on top. The finish is literally like flawless skin and even better it lasts on me all day long with no touch ups. 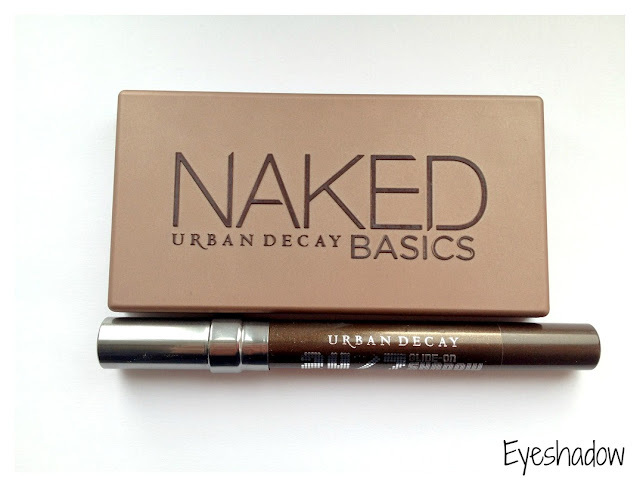 I also have a full review on the Urban Decay BB coming very soon! 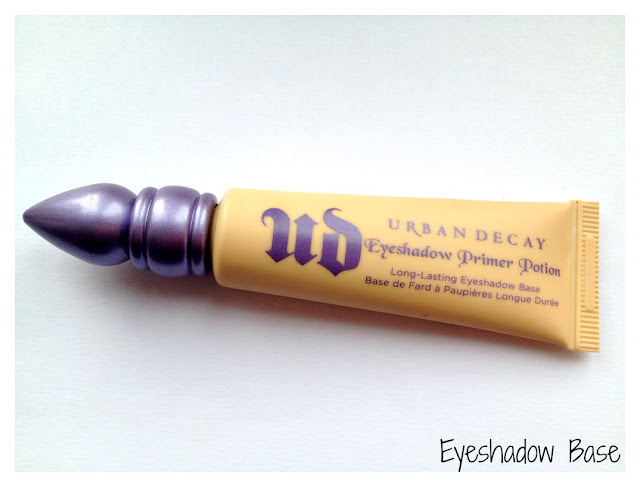 Recently I have really gotten into using a primer, especially Urban Decay's Primer Potion In Eden. 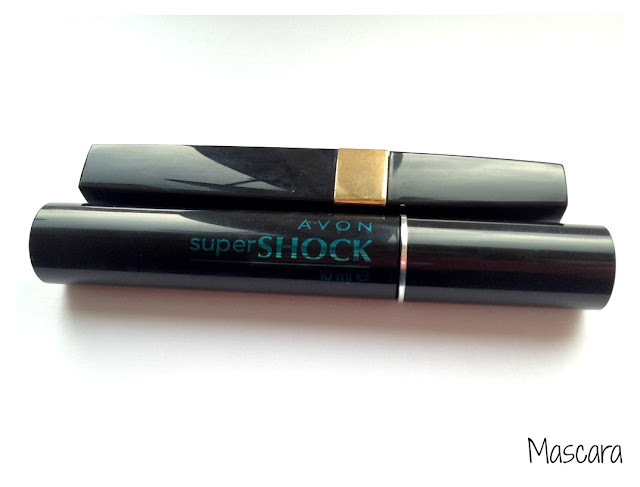 It not only primes my eyelids, but also conceals and brightens my whole eye area. The yellow tone is great for Colour correcting and a little under the brow bone looks amazing as well. I have a review on this product just a few posts below this one, if you would like to check it out. My daily look is pretty much found within the NAKED Basics palette and I'm really loving using Walk Of Shame over my lid and the Naked 2 to create definition to the crease, and then finishing off with Faint in the outer corner. Its a really simple look that creates just enough definition to make your eyes stand out, as well as being a great look for everyday, work and college. I then define my upper lash line with my Urban Decay 24/7 Shadow pencil in "wasteland". I also have a recent review on the Basics Palette just a few posts below. The Avon Super Shock mascara combs the lashes out beautifully and separates them in preparation for one coat of my favourite Chanel Inimitable Mascara. Erase Paste has been in my make-up bag for the longest time and its probably the only product which has never changed or left my side. I love and use shades #1 & #2 and feel that it really helps to awaken my eyes. Picking a lip Colour is really hard because this actually does change every single day, but I thought I would include some of my most worn shades. I hope you liked this post lovelies and I would love to know if you use any of the same products, or even if you would like to try any of the products I have mentioned. If you have a similar post then please leave your links below and I will make sure that I check each of them out. I love Benefit Blush and it is my old favourite! Shy Girl from MAC seems like such a good everyday shade, MAC here I come! 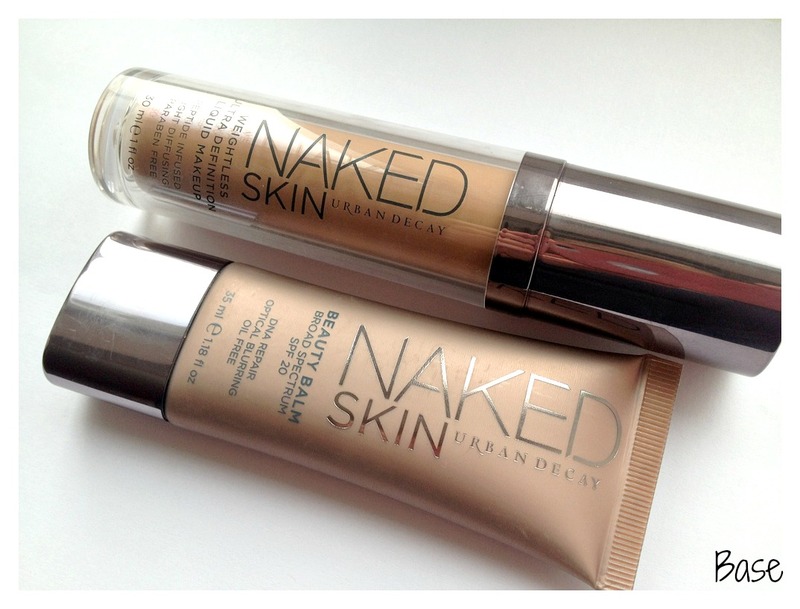 I love urban decay products!!!! i love reading these types of posts! 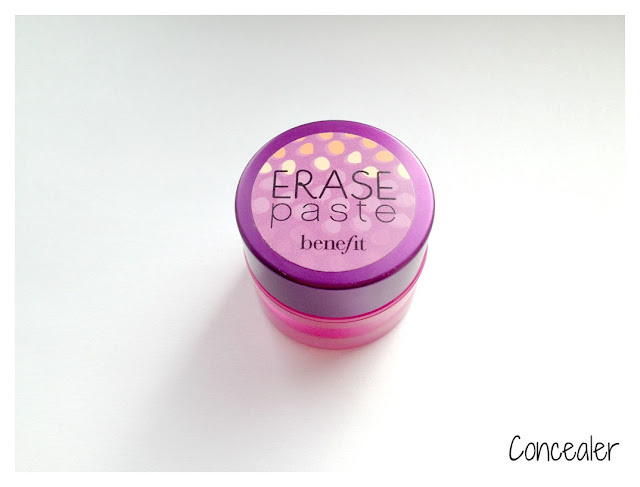 the benefit erase paste works wonders, love it! 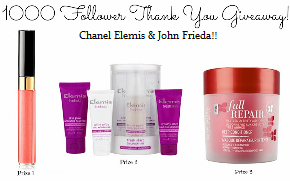 You use a great set of products. I really want to try the Naked Basics palette. I love your makeup routine, I love so many of the products you use! I haven't tried benefit erase paste but I'm always looking for new concealers as I never seem to find any that cover my dark circles! Does this one look cakey under the eyes? I really like your blog! It's very pretty, and you reviews are very detailed! :) I've followed you on GFC too! I love these kinds of posts, it's so interesting to see what other people swear by and get tips on other products. I really want to try the Naked pallet, I've seen so many good reviews. 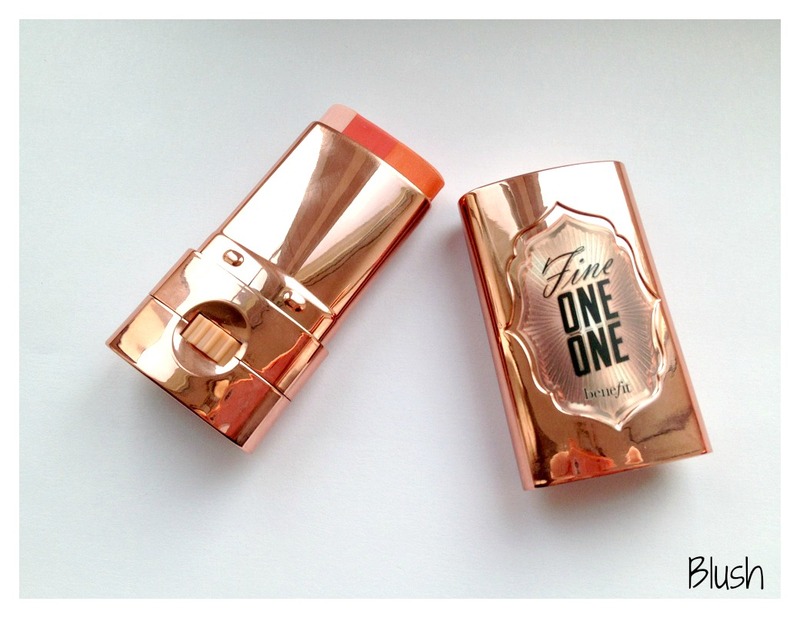 I'm having a Benefit cosmetics giveaway on my blog at the moment, would love for you to take a look. What a beautiful collection of products for your makeup routine! I haven't tried any of these products though unfortunately :( The Erase paste looks awesome though and I've heard a few raves about it! I agree that picking lip colours are difficult- it really depends on your mood on the day! 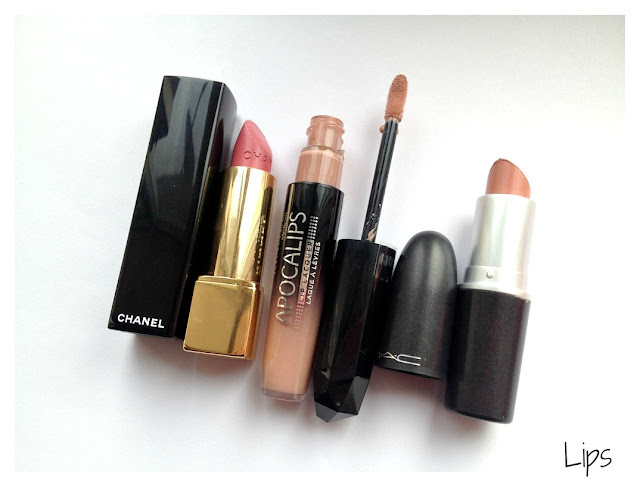 I love all 3 shades you have picked out though, I would love to be able to try Chanel and MAC lipsticks (cosmetics are so expensive here in Australia). I'm also a business student and part time blogger!